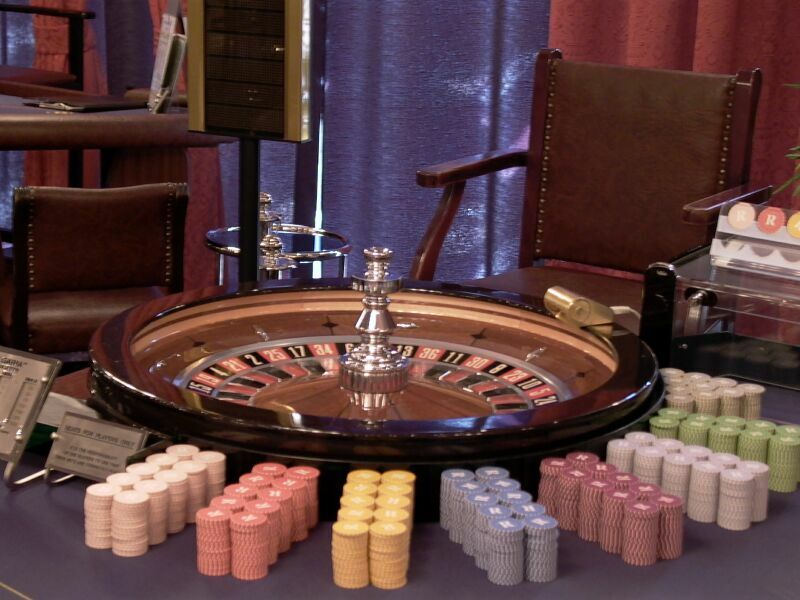 Those who play roulette more than occasionally have their own systems that they trust to increase their profit margin. Fortunately the newcomers don’t need to invest too much time in research to close the gap separating them to veterans, because roulette strategies are easy to pick up and apply. There are two systems that are frequently used in both live and online roulette and they are named after their creators. The famous mathematician who is known for discovering a string of numbers that bear his name now, was also a source of inspiration for roulette players. This system has some similarities with the Martingale strategy, but it is a loss-limiting progressive strategy that doesn’t pose the same risks as the aforesaid one. In practice, a player starts betting one unit and if he loses he continues betting the next number in the sequence described by Fibonacci . His rule states that the next number is always the sum of the previous two, which means that after losing one unit, the player bets another one (1+0=1) and if he loses again he wagers two units in the next betting round (1+1=2). This rule applies indefinitely until the player finally wins and he returns to the original amount and the cycle restarts. The goal is to limit the potential loss, so don’t be surprised if the profits you make by using the Fibonacci system are not spectacular. On the long run players appreciate the safety net provided by this strategy and the fact that it keeps them in control of the roulette table. What makes this strategy so appealing is the fact that it is incredibly easy to learn and use when playing roulette, while requiring significantly less money than the Martingale. It is regarded as a low-risk strategy as its ultimate purpose is to limit potential losses and prevent the player from going bust. Just like with the Fibonacci system, players start wagering a unit but when they lose the increase the bet with another unit. On the other hand, a win won’t send them back to square one, as the bet is decreased by one unit. It is impossible to get confused when using the D’Alembert system and the only thing that you need to remember is your previous bet. Beginners are advised to start with this straightforward strategy and as they gain more experience try more advanced techniques or use the reverse D’Alembert. The sole difference is that in this case they raise the amount they bet when they win and decrease it by one unit when they lose. This requires a slightly higher initial wager, so it is important to have a bigger bankroll.